Love them or loath them ‘community libraries’ are an uncomfortable fact of life. I have great respect for volunteers that complement library services and paid staff, and libraries have a long history of working with volunteers, contributing as they do time, energy and additional skills. But since 2010 ‘volunteer led’ libraries have become ubiquitous and many authorities have them in one form or another. A recent post on the Libraries Taskforce blog: Meeting the teams in community run libraries discusses work towards the development of a good practice toolkit for such libraries. What comes through from the post is that many of the groups prefer core support from the parent library service and being connected to the wider library network. Such support can include oversight from paid staff, buildings and maintenance costs being met, and provision of stock and IT. This version of the model centres on volunteers replacing paid staff, and the subsequent budget savings this brings, but with the running costs being met by the local authority. Volunteers also support the library by fund raising activities to a greater or lesser degree. How much this genuinely meets the overall costs will differ from library to library, even ones within relatively short distances of each other. However, while the posts goes as far as recognising the contentious nature of the issue and states that no endorsement of the volunteer model is implied I do find it unbalanced in tone and the emphasis is very much on the strengths and successes of the volunteer model. This would be acceptable if recognition was also given to the pitfalls inherent in the system as a counter-point. Certainly any informed advice from the Taskforce needs to balance the pro and cons in a realistic narrative, if only to avoid the accusation of bias towards the government’s localism agenda. For instance, despite all the wonderful work being done at Manchester Central Library, volunteer libraries in the area are struggling, with visitor numbers and opening hours falling dramatically. The challenges are nothing new and in both 2013 & 2014 a frustrated volunteer library manager vented her concerns to Public Library News about the reality of running a community library. The situation is no doubt complex. Some volunteer libraries are thriving, some surviving with support from the parent service, and others barely managing to stay open. What we lack is data. Data to know how many volunteer libraries there are, what their experience is, and how we measure their success through standardised metrics. Will they be judged on visitor numbers, loans, events, or merely keeping the doors open? 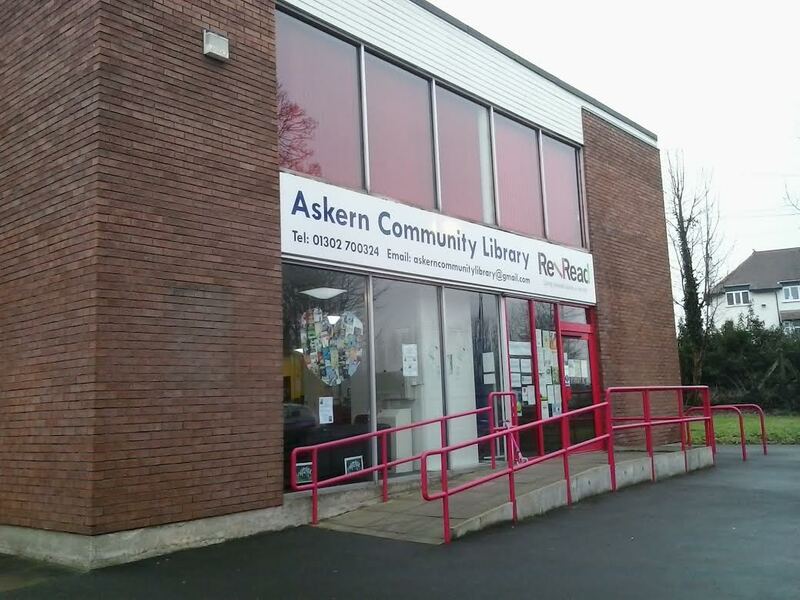 So in the interest of balance and telling the whole story the Taskforce should highlight not just why community libraries succeed but also why and how they fail. Previous Post: Parish or Bust!